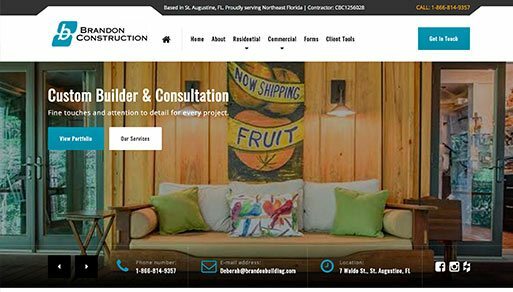 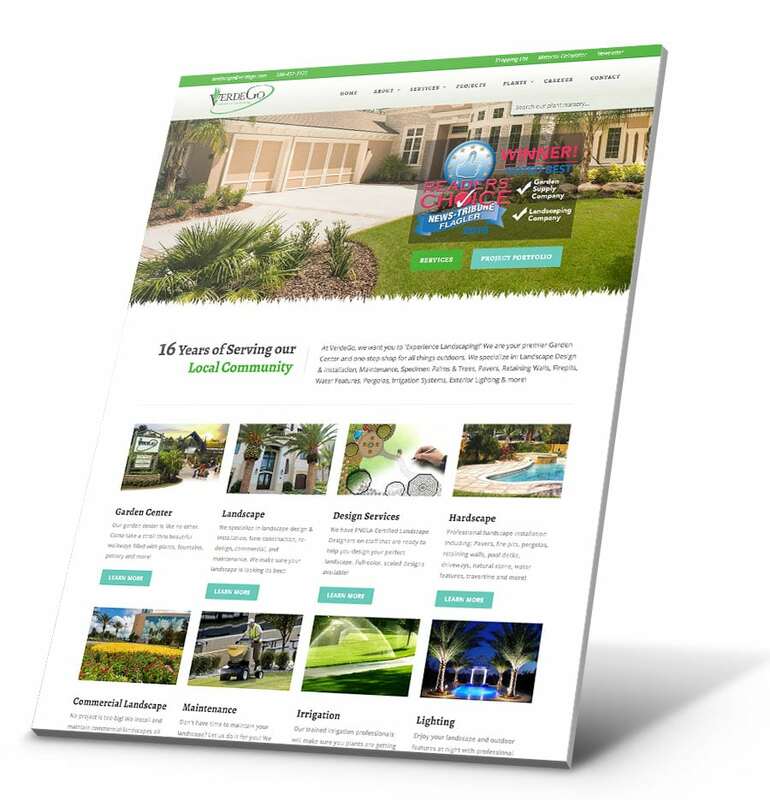 A high-end homebuilder located in St. Augustine, Brandon Construction needed a cutting edge website to showcase their custom homes built in Northeast Florida. 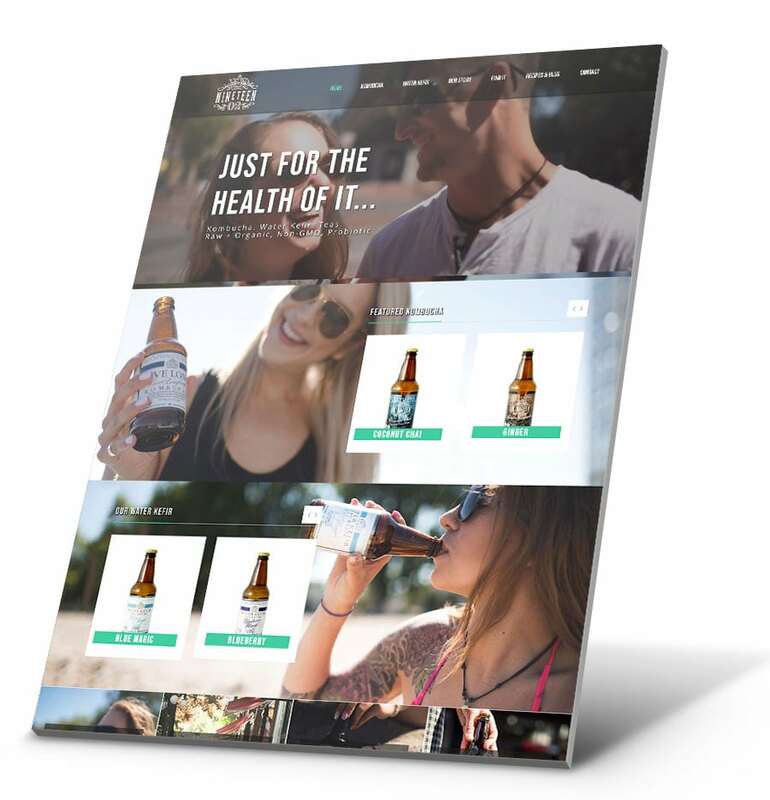 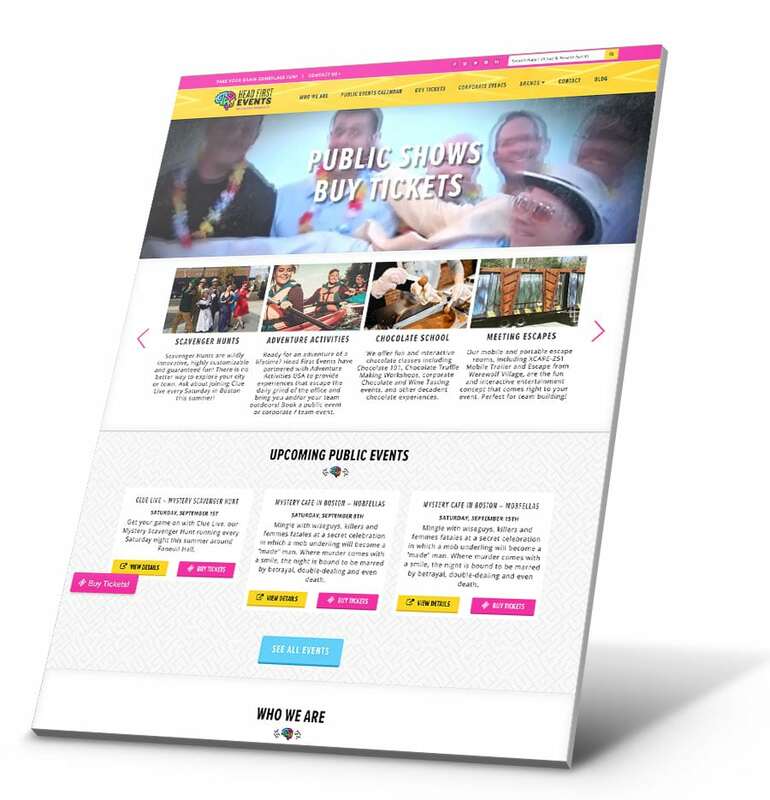 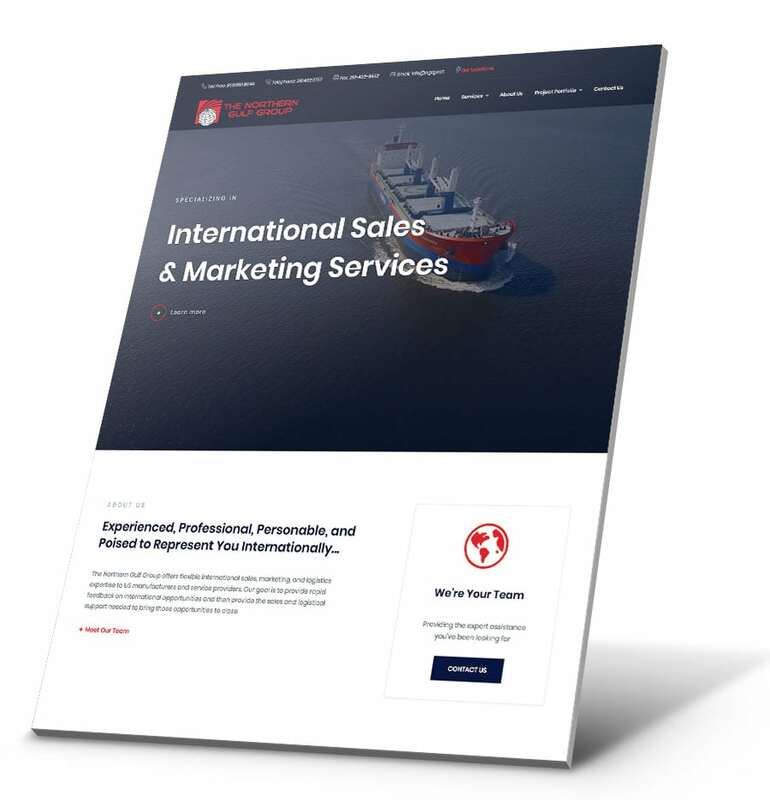 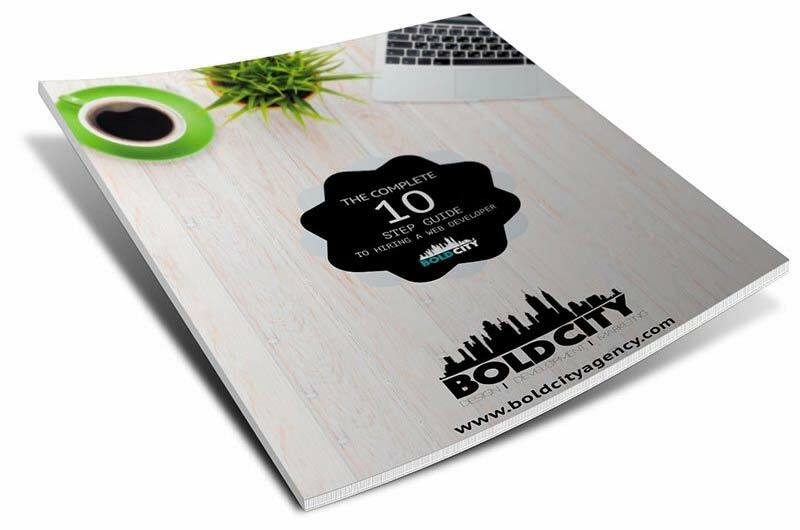 Bold City Design developed a fresh, responsive design that highlighted their specialties while breaking up their portfolio into categories for easier access by potential clients. 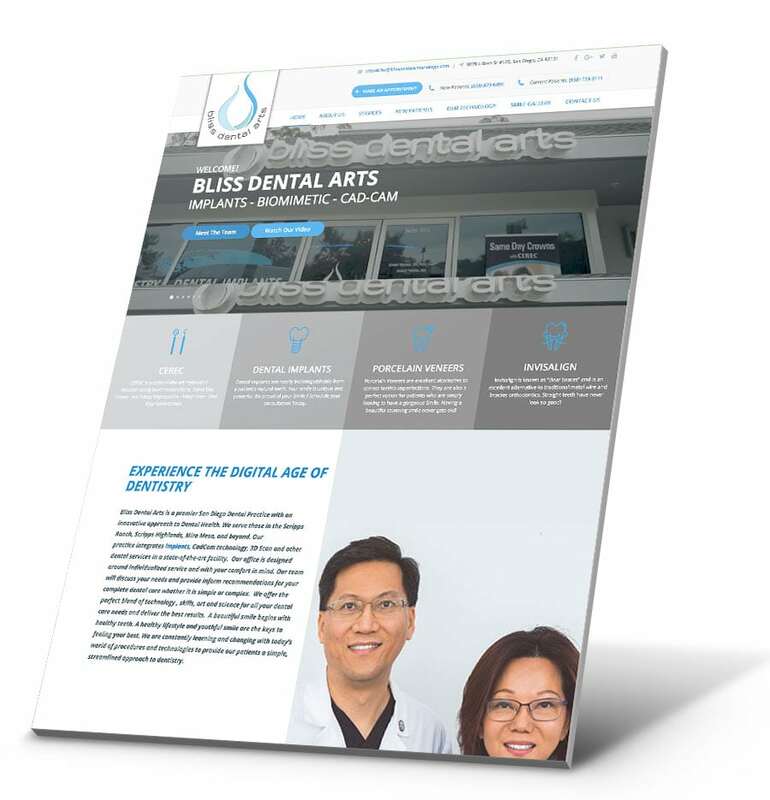 We tied in their Instagram feed for social presence and easy updating. 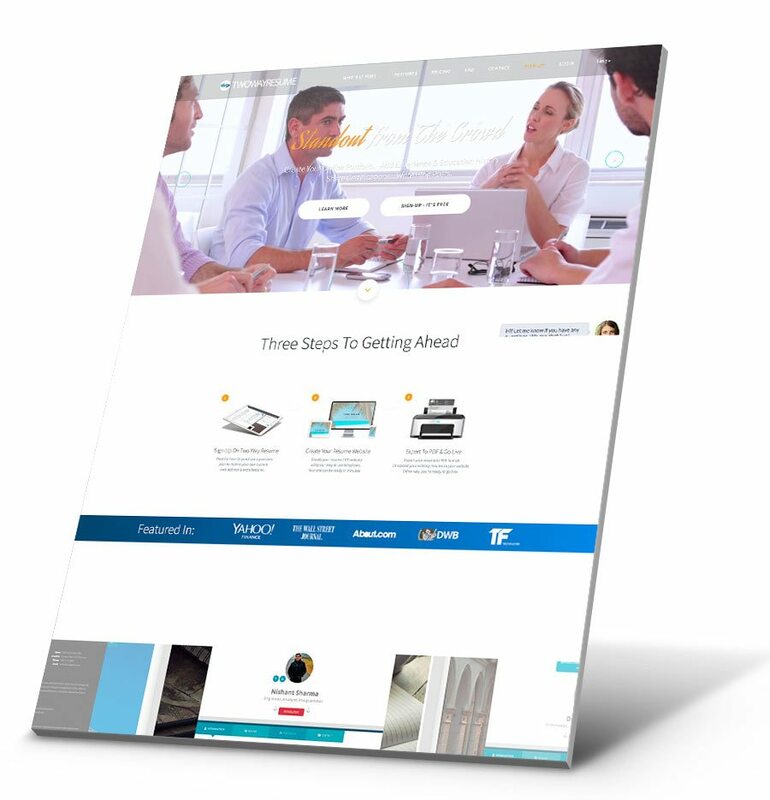 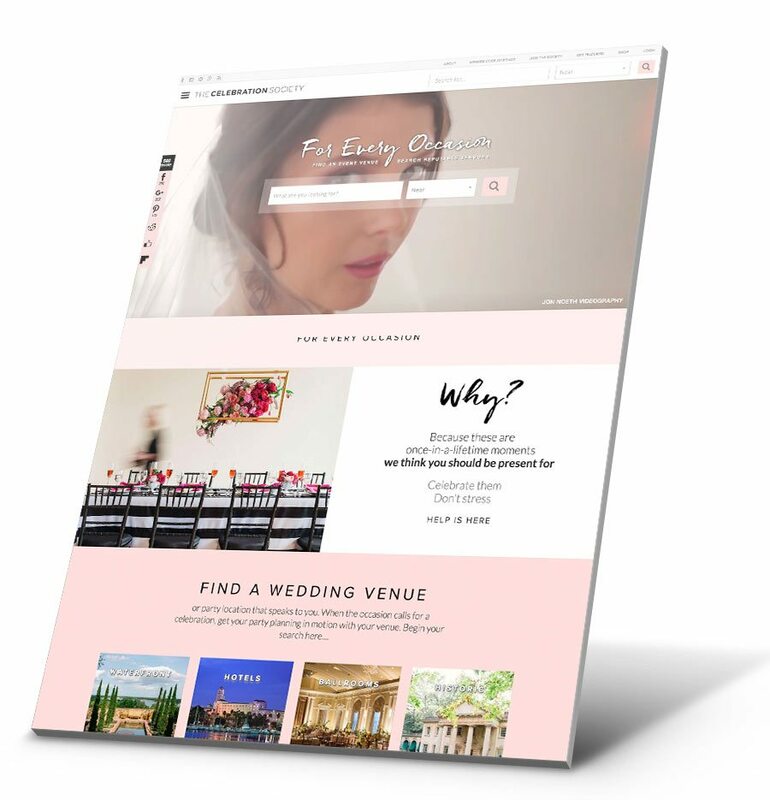 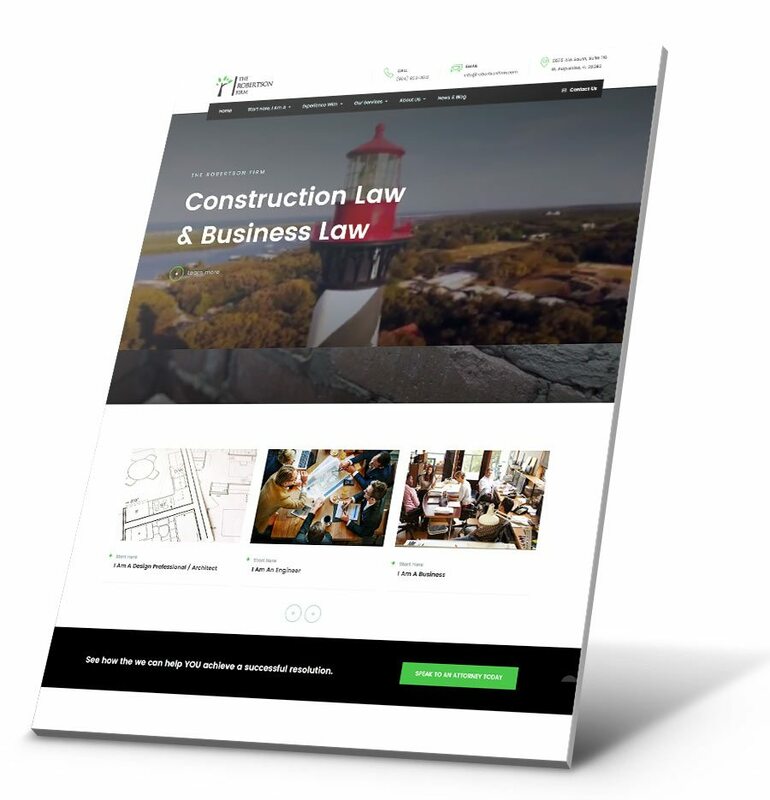 Upon site launch, we created 301 redirects to maintain their high SEO presence and submitted sitemaps to all major search engines for indexing of new pages we created.